The repertoire of melody patterns in traditional Persian art music is organized into systems or modes. The seven main systems are called Dastagh, and the five secondary systems are Avaz. Classical Music of Iran, The Dastgah Systems presents examples of both. The music usually consists of a solo instrument or instrument plus voice, often singing verses from mystic Persian poets. 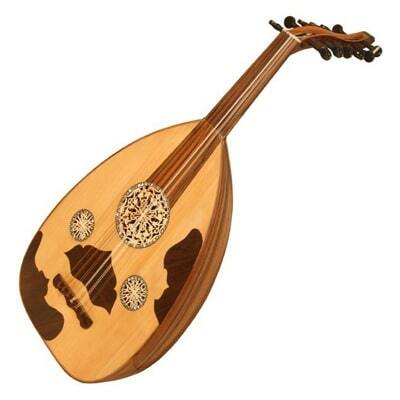 Musicians improvise off a traditional melody and use a number of instruments, such as the tar (6-string lute), Santour (hammered dulcimer), and kamancheh ( a stringed instrument similar to a violin). The traditional music of Iran is a message, a call from the artist’s innermost consciousness. Deeply intertwined with Iran’s age-old history and culture, it is an expression of the joys, loves, sorrows, efforts and struggles, all the many victories and defeats that the peoples of Western Asia have experienced over the millennia. It is something of a miracle that these people have kept their music intact despite numerous, murderous foreign invasions – in fact, imposing their own art, lifestyle and generous view of the world on their invaders. Persian traditional music or Persian/Iranian classical music is the traditional and indigenous music of Iran and Persian-speaking countries, the science and art of music, the sound, and performance of music (Sakata 1983). 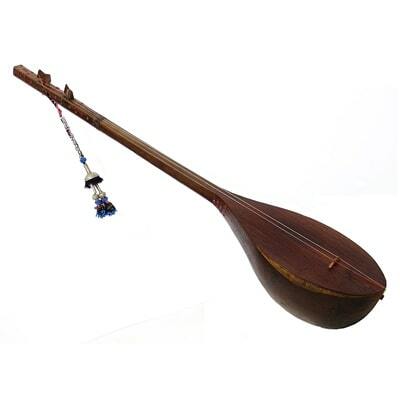 Tar is a plucked stringed instrument (a long-necked lute) that is played in Iran (Persia), Caucasian Active Image countries (like Azerbaijan, Armenia and so on) and central Asia (like Tajikistan). 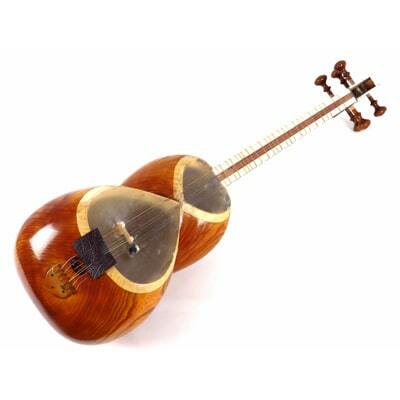 The Dotar (literally in Persian meaning “two strings”), and it comes from a family of long-necked lutes and can be found throughout Central Asia, the Middle East and as far as the North East of China in Xinjiang too. 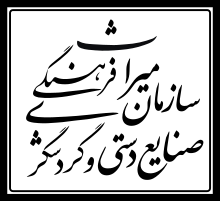 The kamancheh is a bowed spike fiddle. The instrument has four metal strings, and the body consists of a wooden hemisphere covered with thin sheepskin membrane. The Ney that is the Persian knotgrass reed, has five finger holes in front and one thumbhole in the back. The Ney has a range of two and a half octaves. The upper end is covered . 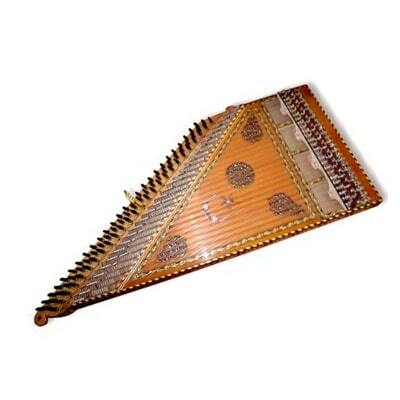 The ghanoon is the Persian zither. It is a flat trapezoidal wooden box, with twenty-four strings in Active Image triple fastened at its rectangular side on one end and to pegs on the oblique side on the other. 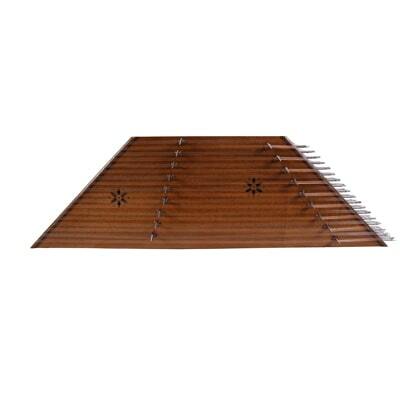 The santour is a struck zither in the form of a shallow, regular trapezoidal box. There are several sound posts inside the box, and two small rosettes on the top panel which help to amplify the sound. The santour has 72 strings, arranged in groups of four, i.e. 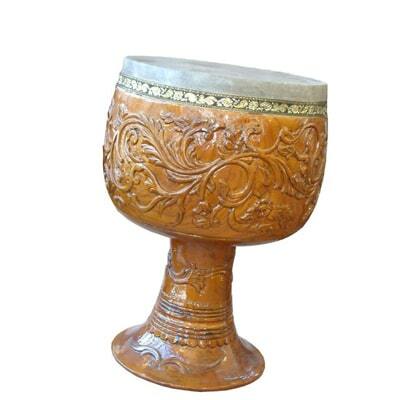 Active Image the most popular percussion instrument in Persian music today is a goblet drum known as the Tonbak. The Tonbak is a large wooden instrument with a goatskin head. Unlike other goblet drums, this drum has a much more squared-off shape . 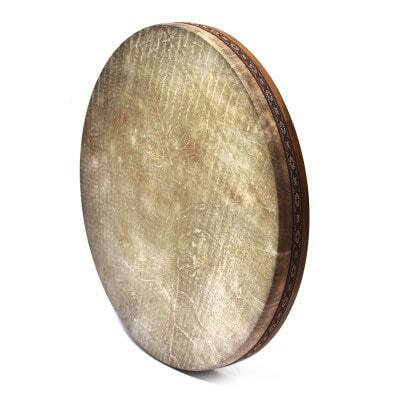 Daf is one of the most ancient frame drums in Asia and North Africa. As a Persian instrument, in a 0th century, it is considered as a Sufi instrument to be played in Khanghah-s for Zikr music but now this percussion instrument has recently become very popular . 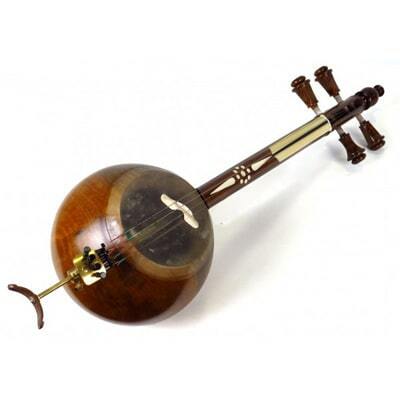 The Barbat, in Arabic courtiers and Iran, knew as the UD is a short-necked fretless lute with five double-courses of strings and traditionally played with an eagle’s quill. 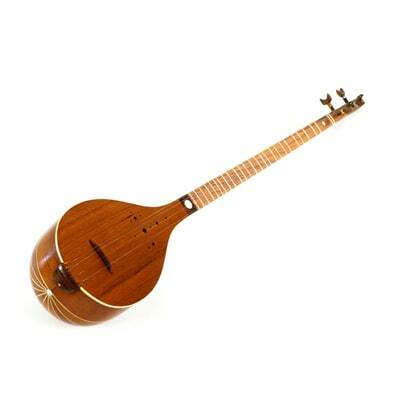 The barbat is the ancestor of the European lute and functions as a bass instrument. Iranian folk music is a musical term that refers to the traditional music of the peoples of Iran. Despite several common roots the folk music in each different part of Iran (some more than others), have more relationship towards each other than others. Several music styles are completely distinct. 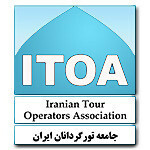 The modal concepts in Iranian folk music are directly linked with that of the Iranian classical music. However, improvisation plays a minor role as folk tunes are characterized by relatively clear-cut melodic and rhythmic properties. The function of each folk melody determines its mood. The varying aesthetic requirements of wedding songs, lullabies, love songs, harvest songs, dance pieces, etc., are met with transparent and appropriate simplicity. The majority of the classical instruments are too elaborate and difficult for the folk musicians. Instead, there are literally dozens of musical instruments of various sorts found among the rural people. In fact, each region of the country can boast instruments peculiar to itself. Three types of instruments, however, are common to all parts of the country. Iran is home to several ethnic groups, including Kurdish, Azerbaijanis, and Armenians, Assyrian, Bakhtiari and Baluchi peoples. 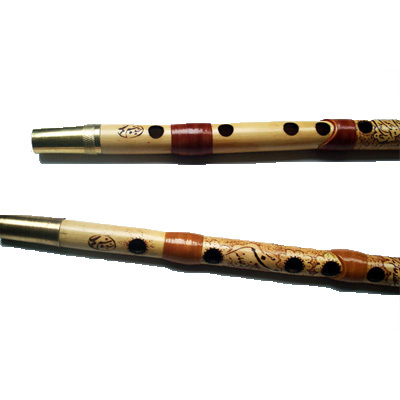 Turkmen epic poets similar to Central Asian musicians are common in Khorasan, while Kurdish music and Music of Armenia is known for its double-reed duduk and an earthy, dance-oriented sound. There is a Music Museum in Isfahan. This museum has been launched by two music masters to demonstrate Iranian musical instruments which have been collected from different parts of Iran.